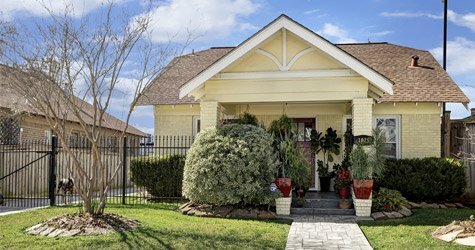 Read this if you’re considering buying or selling a home in Houston! 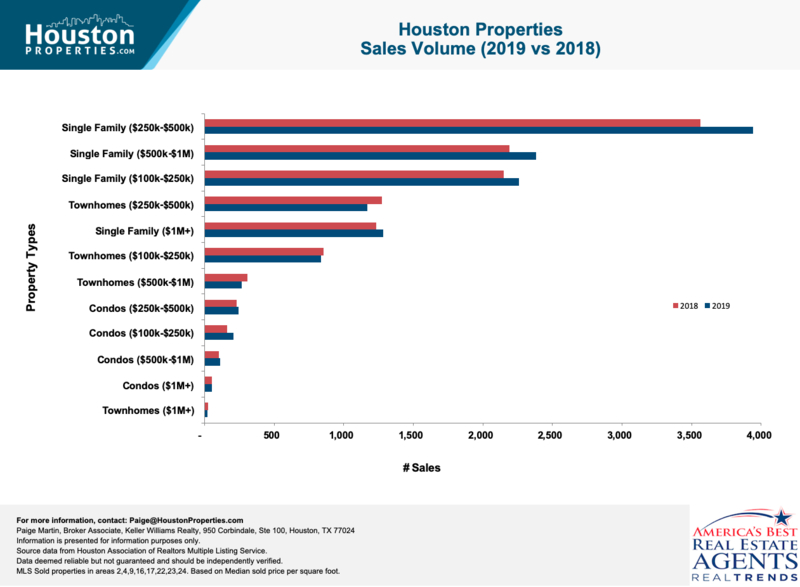 The average Houston single family home sales price has increased 4.3% and sales volumes have been consistent from last year(1). However, this outlook can be a bit misleading for buyers & sellers. 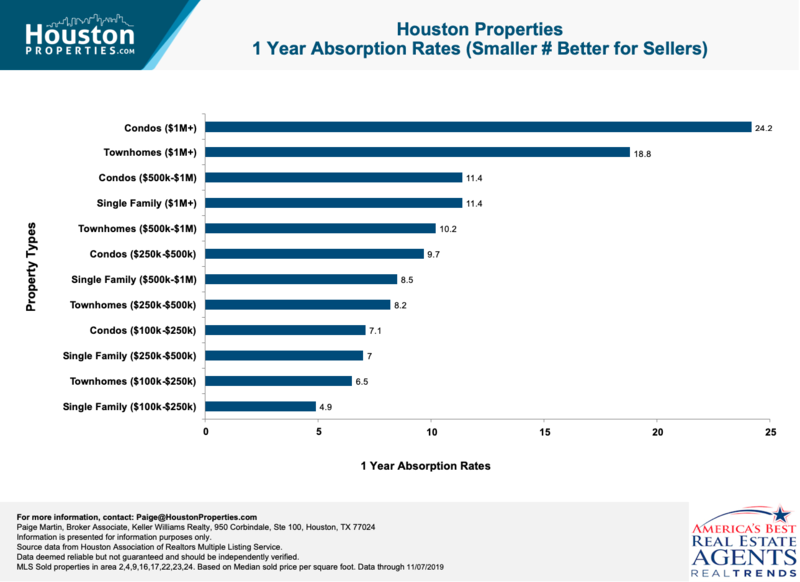 You don’t buy an average Houston house. There are nuances in all real estate segments and understanding the differences is really important! Only 33% of the market has appreciated in the last year. 16% of the market is still down more than 10% from when oil prices peaked 5 years ago. Sellers currently have the upper hand in 25% of the market. Knowing your specific market segment and the nuances of how it impacts you as a buyer or seller makes the difference in your real estate transaction success! This type of data not only educates you as to the overall market within your property price range & type, but it should also serve as a guide to your negotiating style & pricing strategy. If you use the wrong negotiating or pricing module, it can cost you significant time, money and heartache. For example, if you think it’s a seller’s market for your home, but the reality is that it’s a buyer’s market, you may overprice your home & miss the opportunity to sell in the timeframe that’s important to you. Alternatively, if you’re a buyer looking to purchase in a seller’s market, submitting low offers & refusing to negotiate doesn’t get you very far. 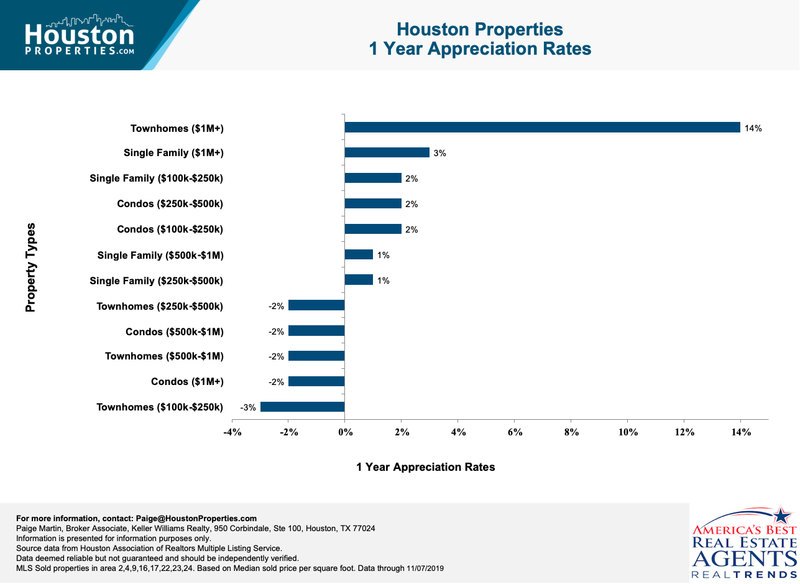 This data is presented by property type & price range for “close in Houston.” (Other formats: Top Schools, Best Appreciation, Best Suburbs, or Request your own format. What’s most important is knowing that real estate is hyper-local. It’s critical to understand the gradations in your particular niche. Being well-informed with the best advice you can find is vital to ensure your real estate transaction success! 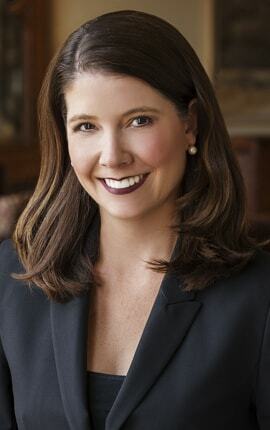 Reach out here for advice from the #1 Individual real estate agent with Keller Williams in the State of Texas. 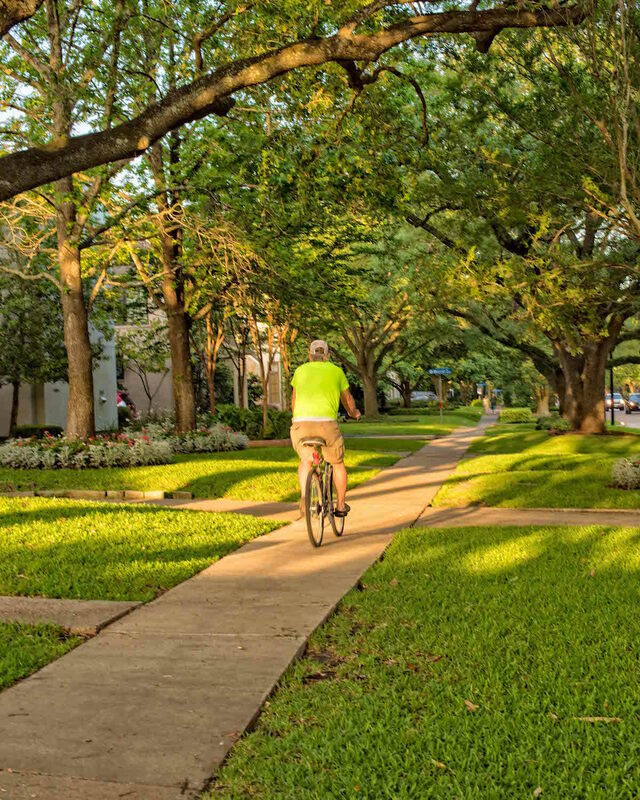 Get the full 38-page Houston Houston Housing Segments Guide in an easy-to-read Adobe Acrobat format. Save to your desktop or read on your mobile. 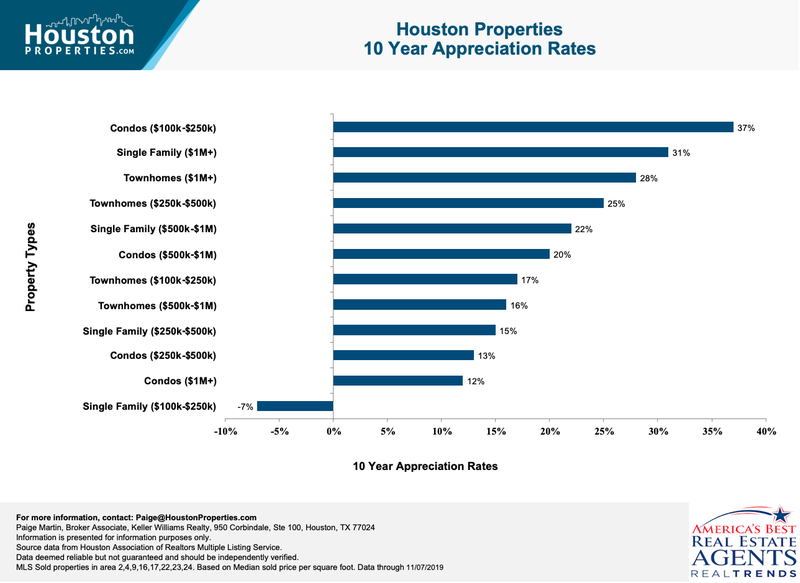 Over the past decade, nearly all types of Houston real estate have performed well. Condos between $100K-$250K are top performers. This can be attributed to the rapid growth in the Inner Loop areas, and due to more people looking to move to flood-proof homes. 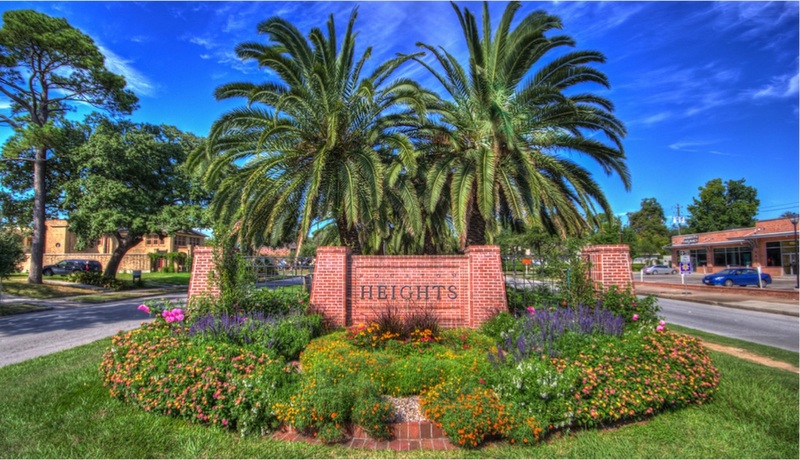 Luxury townhomes over $1,000,000 are starting to pick up, along with other luxury properties. 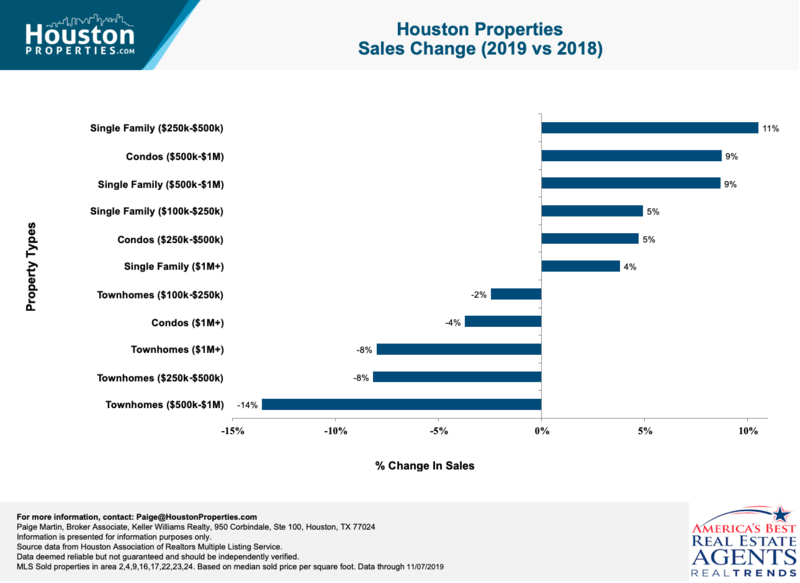 This may be partly due to the median price dipping slightly, and the fact that many of these luxury townhomes are within neighborhoods that did not floood during Harvey. 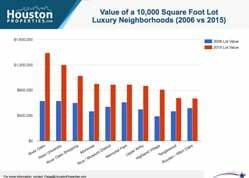 Despite this, this housing segment is still lagging behind performance-wise, due partly to certain developers over-pricing new construction listings a decade ago, and the fact that when comparing Houston townhomes for sale vs Houston single family homes for sale appreciation of land values typically exceeds appreciation for any given structure. Single family homes under $250,000, however, have been seeing a decline. 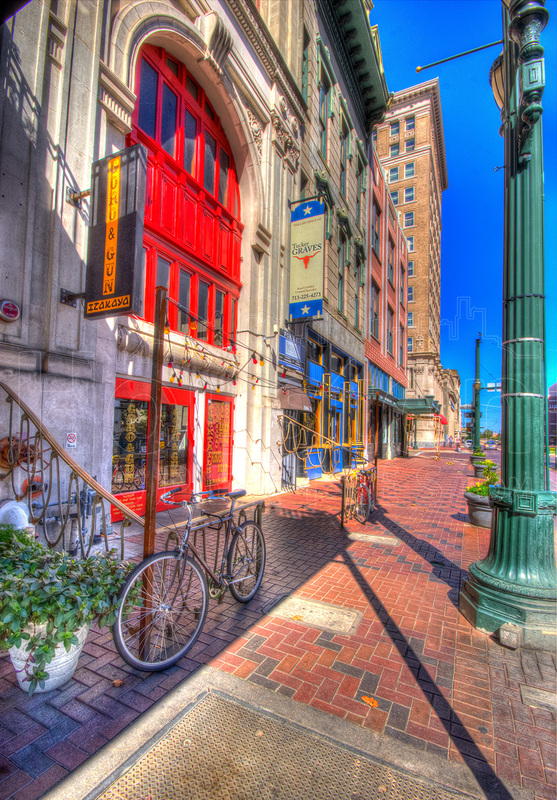 Read more about Houston Best Real Estate Investment Themes. 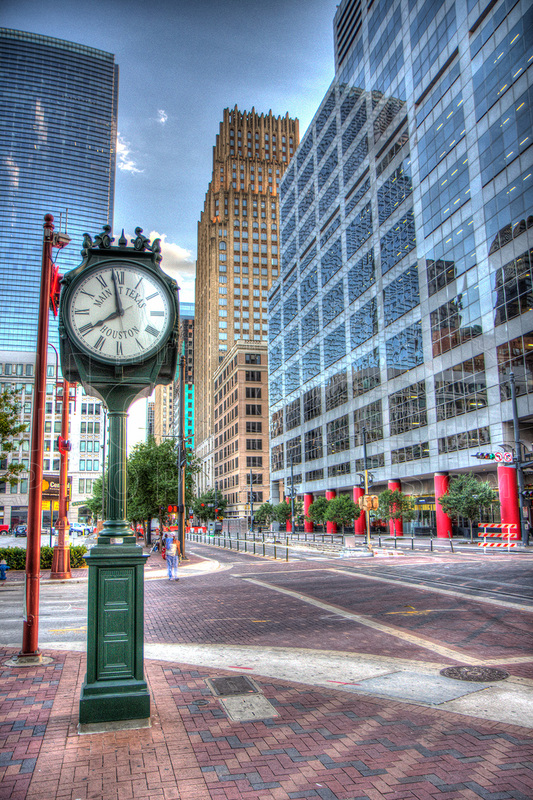 Over the past five years, lower priced properties in close proximity to major job centers (e.g. Downtown, Medical Center or Galleria) have appreciated very well. 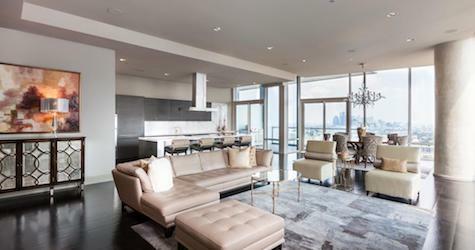 The luxury condo market is seeing a slight drop. 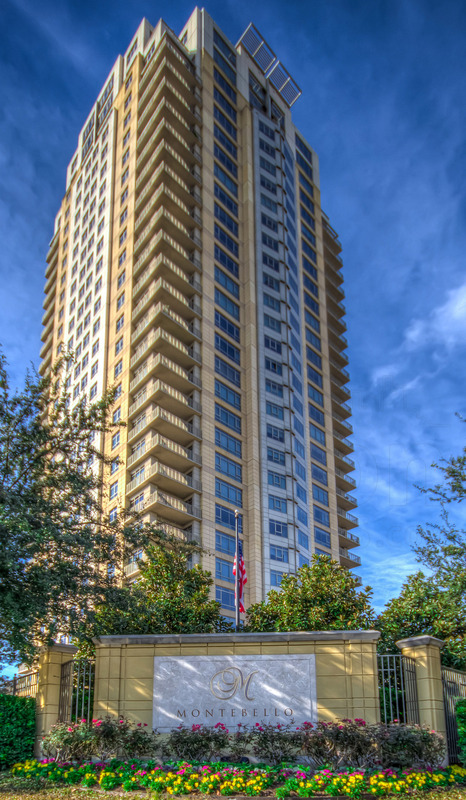 Several new construction mid-rise condo projects are impacting the market. More units mean higher competition. Many of these buildings are also selling units below its developers’ expectations, contributing more to the decline. Townhomes and single-family homes over $1M are performing well. Single-family homes and townhomes in the $250K-500K range showed little movement. 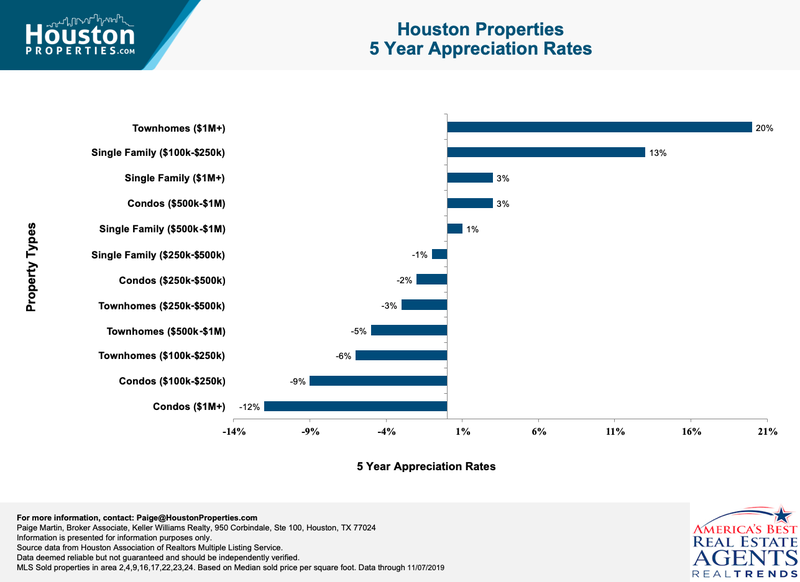 (1) According to the most recent Houston real estate HAR report at https://www.har.com/content/newsroom/ as of the time of this writing. 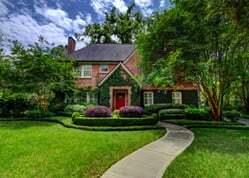 (2) Statistical trend data for the Close-In Houston real estate market listed above is defined by the HAR MLS Areas 2,4,9,16,17,22,23,24 (originally created by KeyMap), unless otherwise noted. All Houston property sale information was sourced by the HAR MLS database. Data is deemed accurate, but is not guaranteed. Information is provided for informational purposes only. If you’d like to see any neighborhoods, master planned communities or subdivisions added to this bi-annually updated watch list, please let me know.